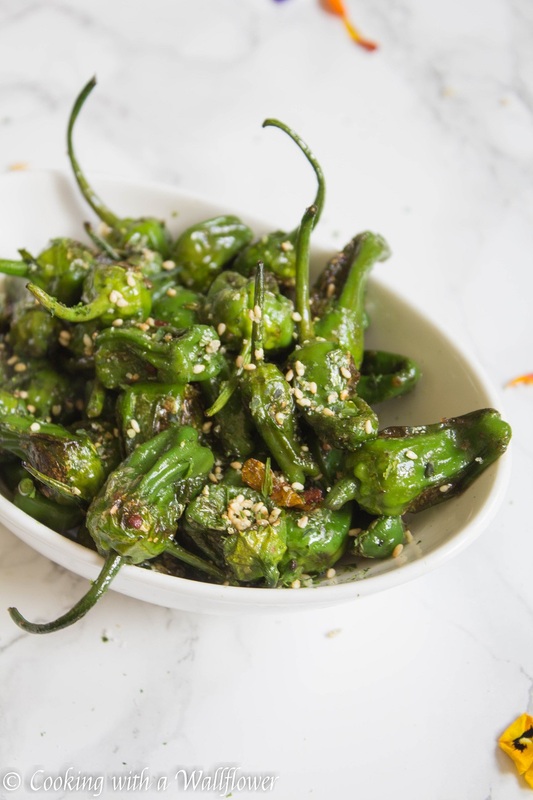 Blistered padron peppers lightly seasoned with salt and furikake. 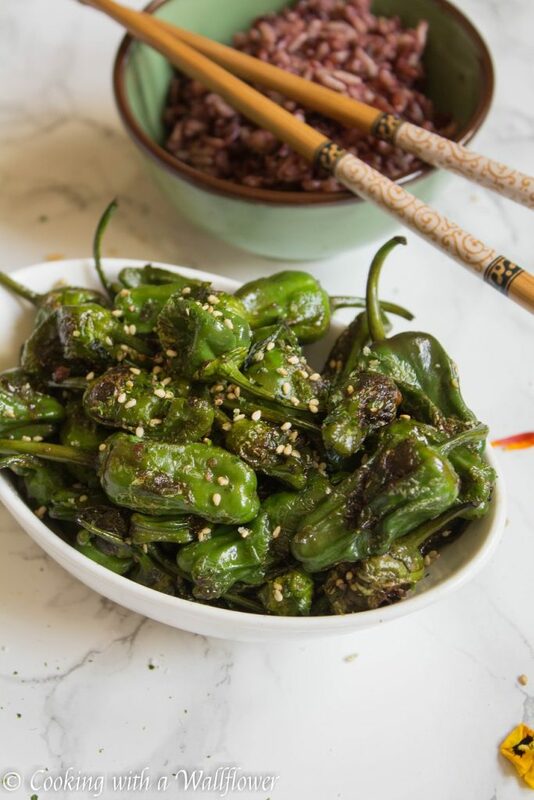 These furikake seasoned padron peppers are the perfect appetizers to share with family and friends. Just one more week until Halloween. And guess what starts this weekend?! Countdown to Christmas on Hallmark Channel. Okay, okay. I know it’s still October. But you guys know by now that I’m obsessed with Hallmark Christmas movies. I don’t care how predictable the storyline is. They’re still ridiculously addictive to watch. Lol. Anyways, I thought today I’d share with you something simple and easy to make. 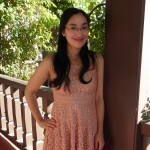 Mostly because it’s been somewhat stressful the last few weeks, and I just need some simplicity in my life. There’s almost no work needed to prepare for this dish. And the seasoning is super simple too. 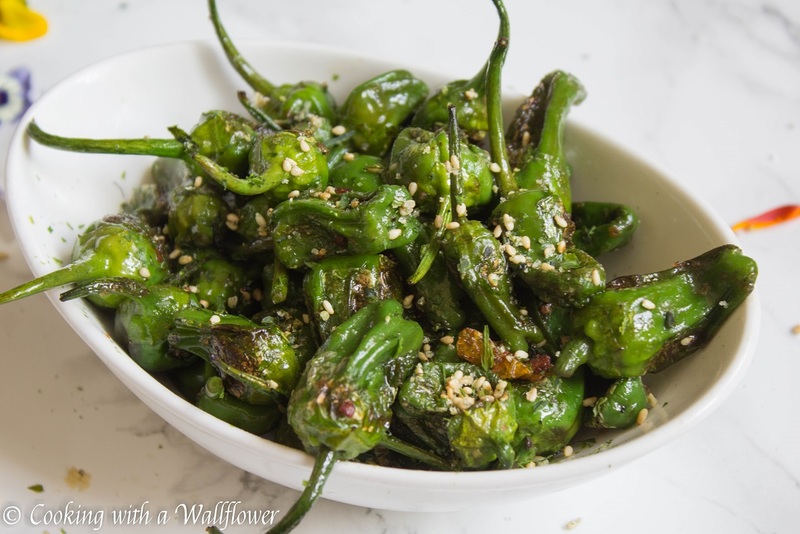 Have you ever had a chance to try padron peppers or shishito peppers? You can usually find them as appetizers at Japanese restaurants. And it’s one of those dishes that I like to order to share. Fun fact. One in every ten padron peppers or shishito peppers will be spicy. So sometimes, my family and I like to make a game out of eating these peppers. We want to see who would be lucky enough to come across a spicy pepper. And even though I’ve eaten so many of them, I have never come across one that’s spicy. One of my friends recently told me that one time he and his friends ordered a basket full of shishito peppers and every single pepper they ate was spicy. How that’s possible, I’m not really sure. lol. Does anyone know how to tell which one is spicy? I’d love to know so I can finally try a spicy one. In a medium sized skillet, add olive oil and allow it to heat for a minute. Add padron or shishito peppers to the skillet and cook until the peppers have blistered or slightly blackened. 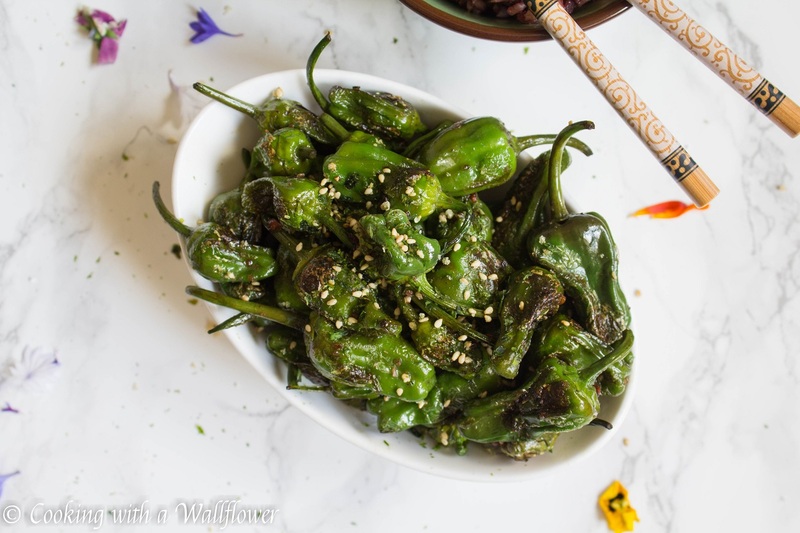 Season the padron peppers with furikake and salt to taste. Serve the furikake seasoned padron peppers warm. 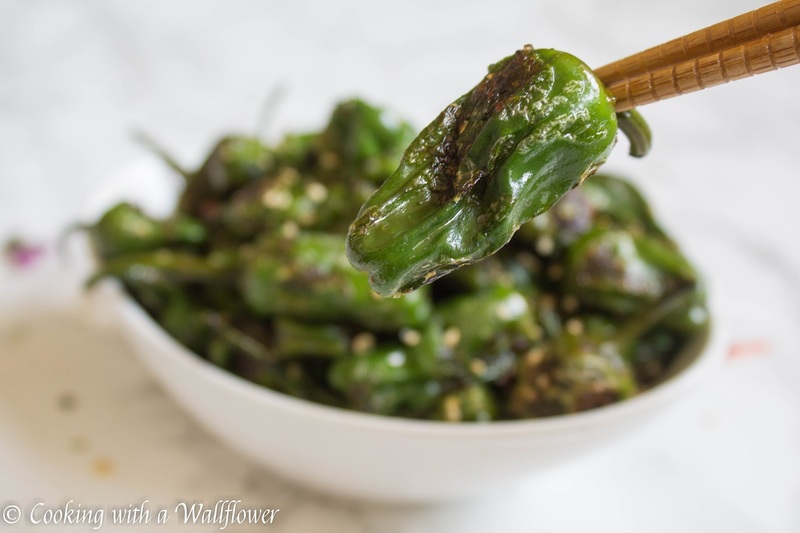 This entry was posted in Appetizers, Asian Inspired, Farmer's Market, Gluten Free, Quick and Easy, Recipes and tagged appetizer, Asian Inspired, farmer's market, gluten free, padron peppers, quick and easy, shishito peppers. I love these peppers. I like to stuff them with a piece of Manchego cheese. 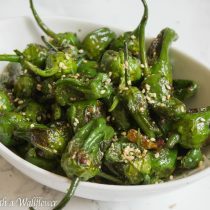 I love padron peppers though I’ve only ever eaten them in Spain, I never see them at any of our local markets in France. But then the French don’t really do spicy.